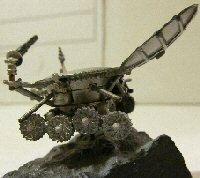 This entry was posted in comics and cartooning and tagged art, photography, writers and artists. Bookmark the permalink. You’re right– that would be a great pose for a superdog. It’s great that you picked that mural because that mural was designed and painted by Nancy Bennett from Centerville Iowa. We walldogs consider her our “Queen Walldog” as she was the one who started the Walldog movement in 1993 in Allerton Iowa. She is a fascinating lady!! All hail the Queen Walldog! She pretty much would have to be fascinating– drawing and designing like that and choosing walls as her medium. 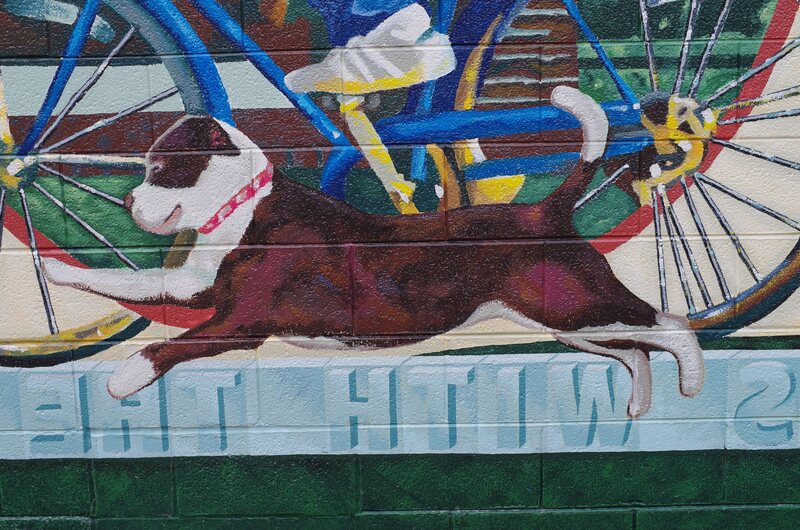 I would love to know where she got the dog in this mural– is it a dog she knows, or just a compelling image she found somewhere? I am looking forward to seeing and photographing the rest of the Pontiac murals, as well as any other Walldog art I come across. The photos here are opportunistic– I shot the mural when I met it with the lens I was using for the interior shots. My plan is to come back with a good mild wide angle, and hopefully some sun to give me better light. HA! 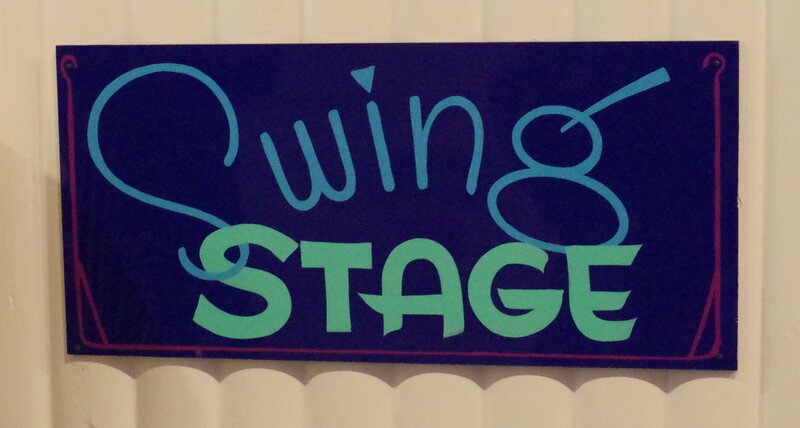 I was pleasantly surprised to see the “Swing Stage” sign that I lettered at the Diaz’s annual meet. I also painted (not shown) the “Where are you from” sign that hangs by the map in the Museum. 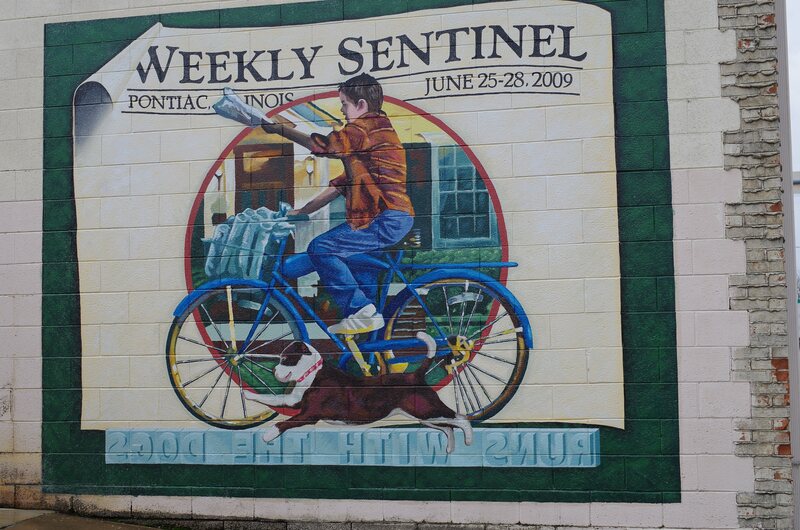 I LOVE Pontiac & actually had relatives there. Thanks, Brad– I’ll edit the post to give you a credit. I admire the letter forms on this sign tremendously and also the unconventional color choice. 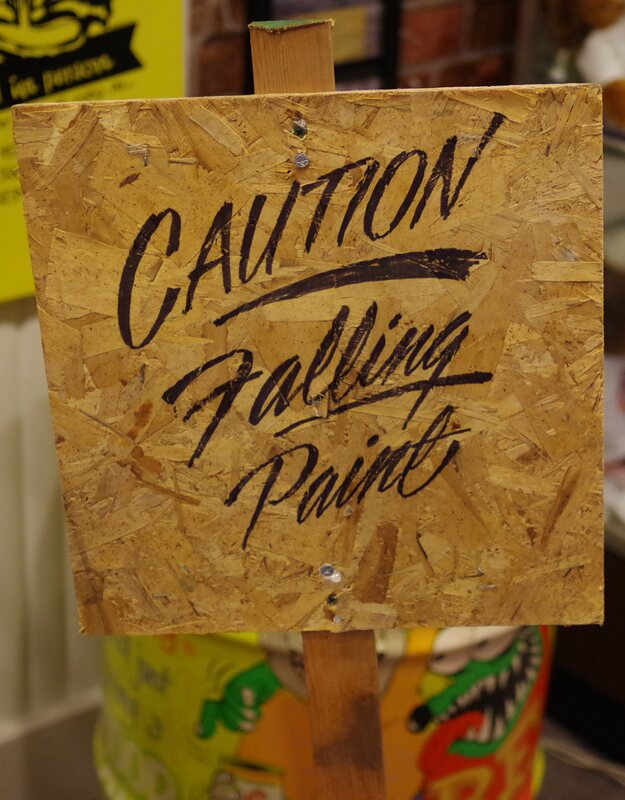 I remember your other sign too, but failed to get a good clear shot of it. Next time, I hope.